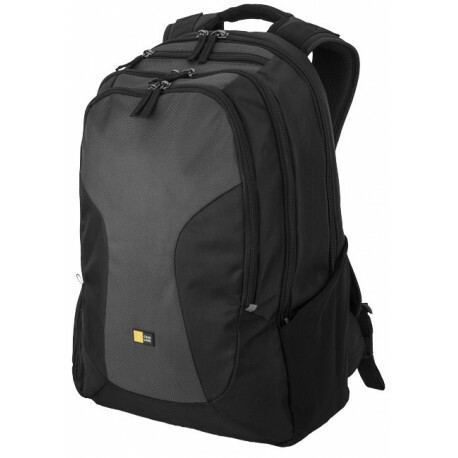 InTransit 15.6" Laptop and Tablet Backpack. 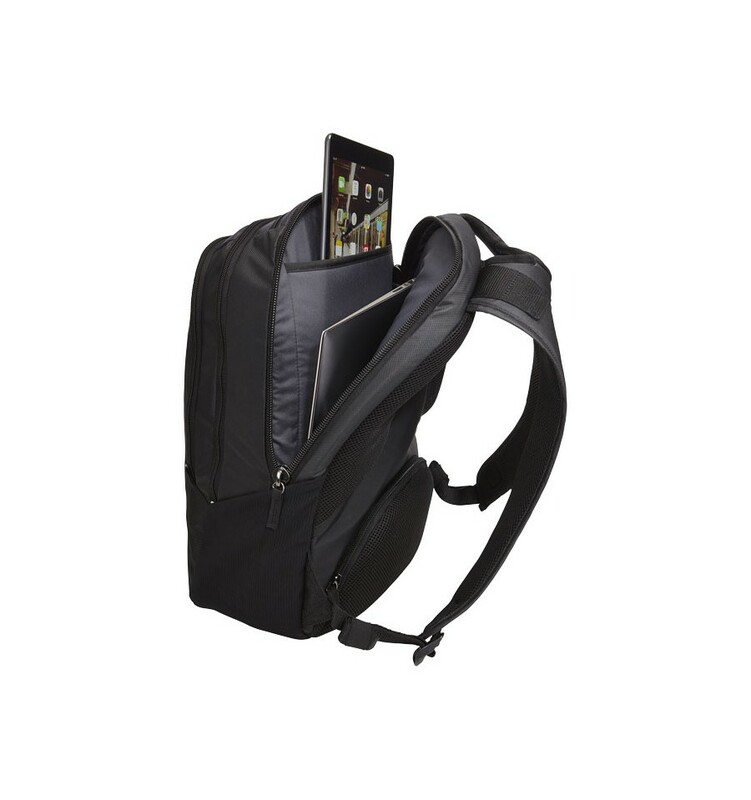 Thick padded laptop compartment sized to fit most laptops up to a 15.6”,Padded iPad® or 10.1” tablet sleeve. 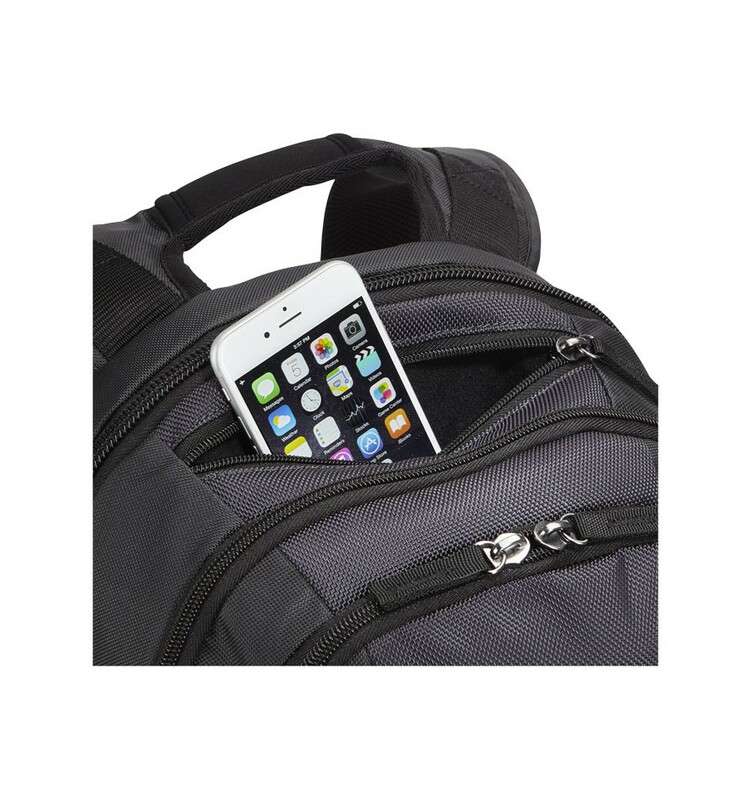 Quick-access, zipped phone pocket with plush lining. 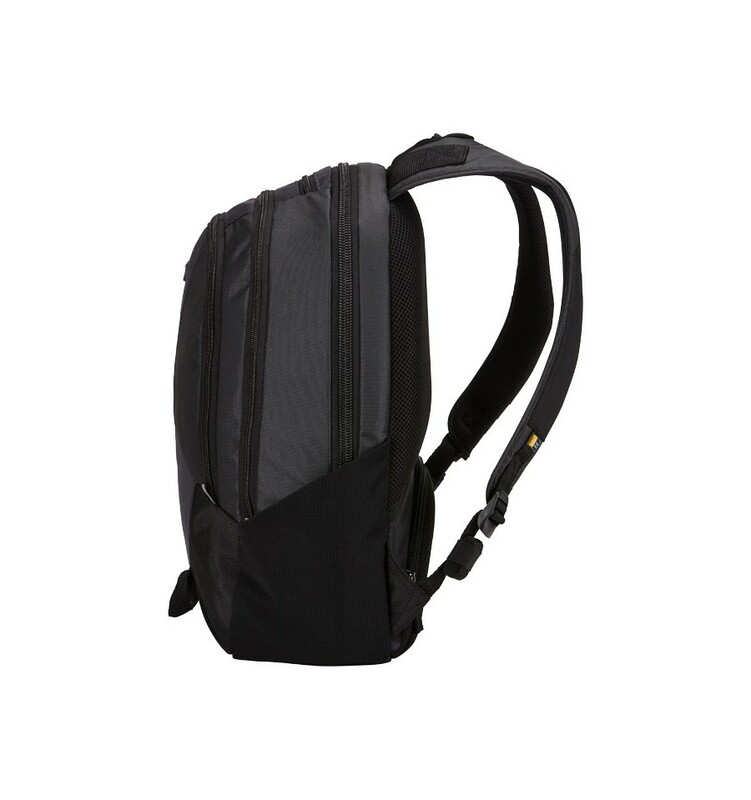 Secure hidden pocket on back panel protects small valuables with air mesh padding. 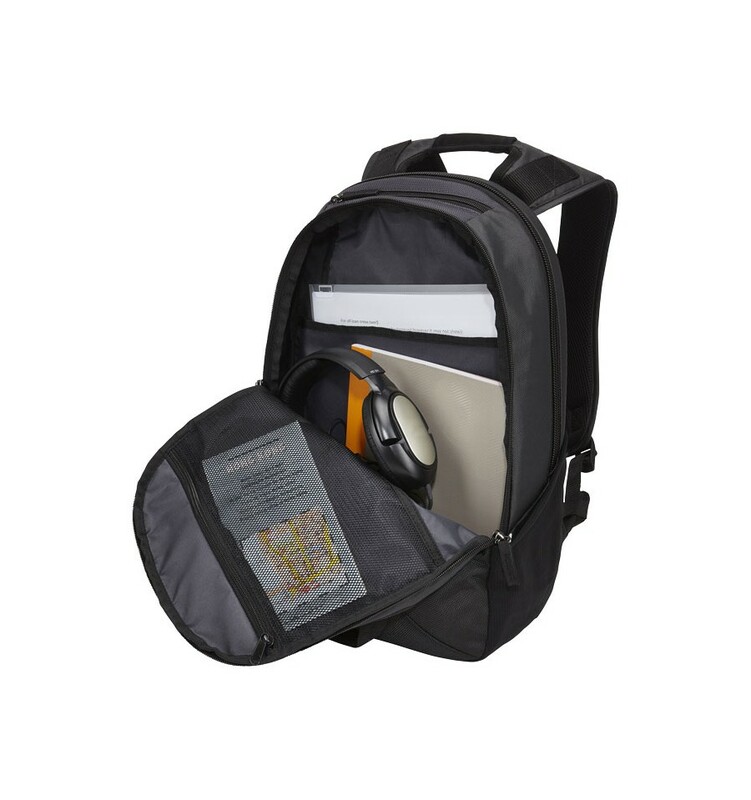 Full organiser panel complete with slip pockets, pen loops, key fob and zipped compartment. 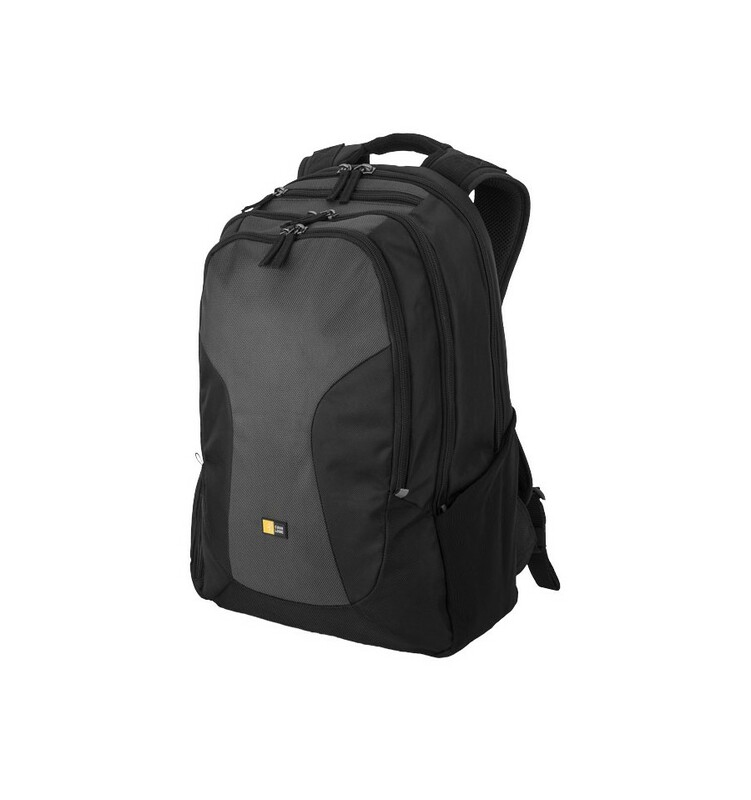 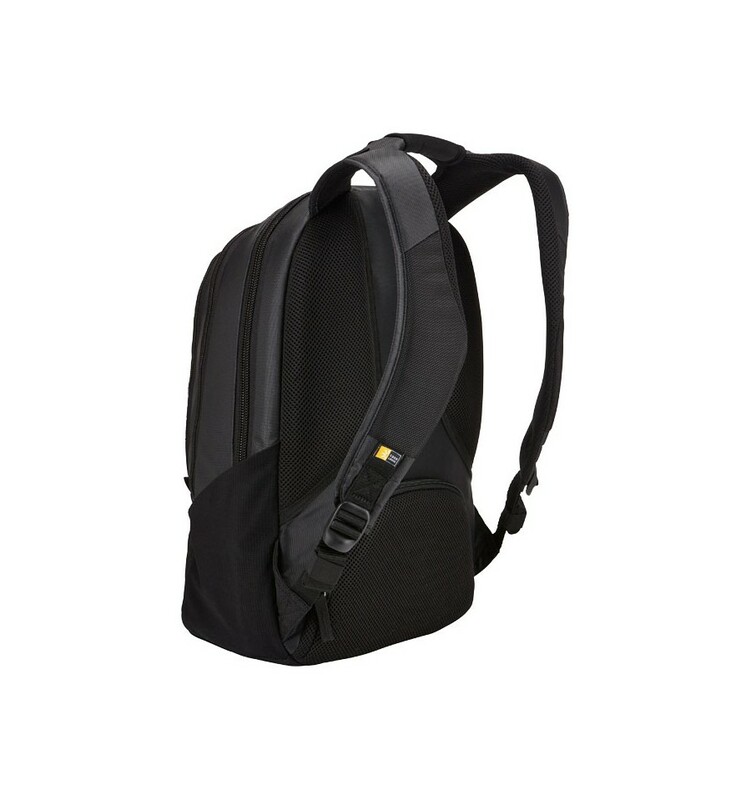 Padded back panel and shoulder straps ensure a comfortable carry. 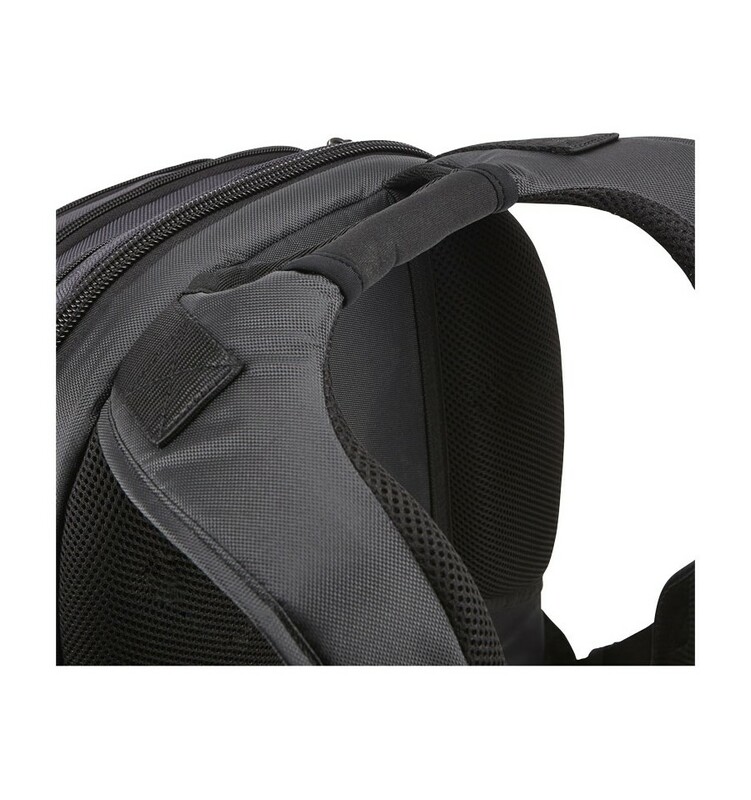 Reflective touch points for a safe transport. 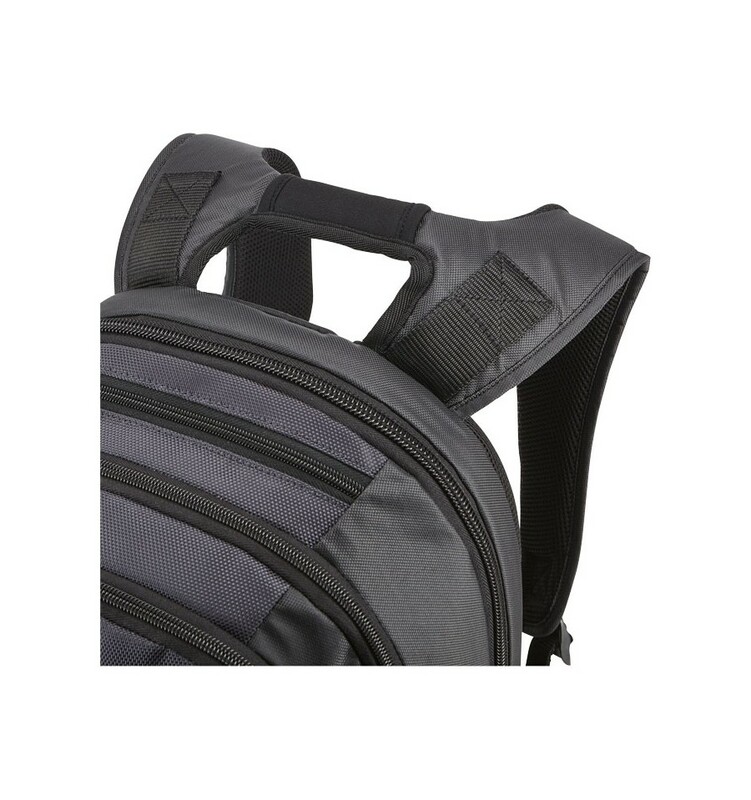 Side pockets provide quick access to water bottles, chargers etc. 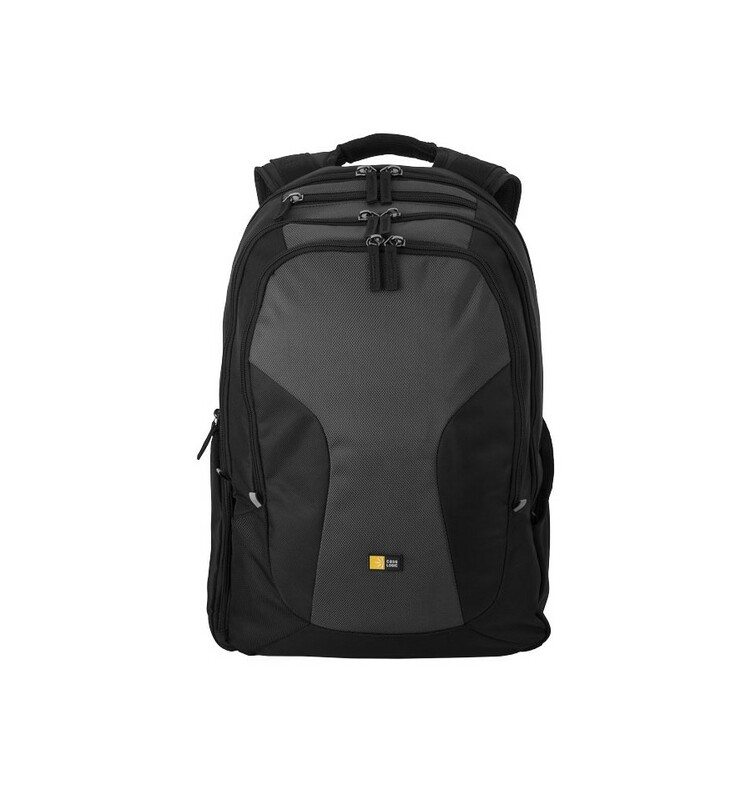 Polyester and Nylon.